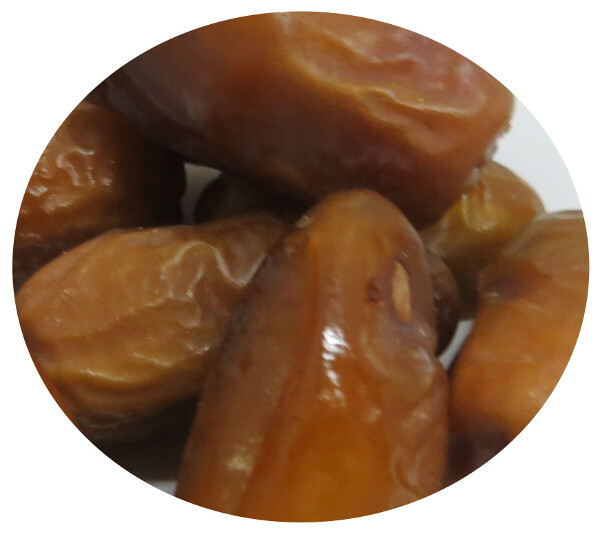 Deglet de Nour dates provide an important amount of healthy energy. They are an excellent replacement for sugar in different desserts. Suggestions of use: dates are a healthy snack choice; you can also add them to muesli, salads, or to your favourite cake or dessert recipes. 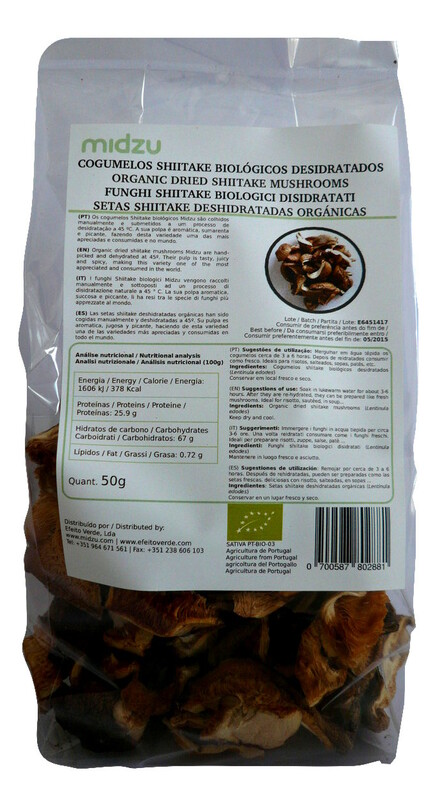 Ingredients: Organic dried dates (Phoenix dactylifera), with seed. It may contain traces of other nuts and sesame.